Are you looking for a job? This might be the job fair you have been waiting for. Make sure to print your updated resume and put on your best outfit. But don't forget to bring your sweetest smile and lots of positive vibes on September 28! Happy job hunting and good luck! 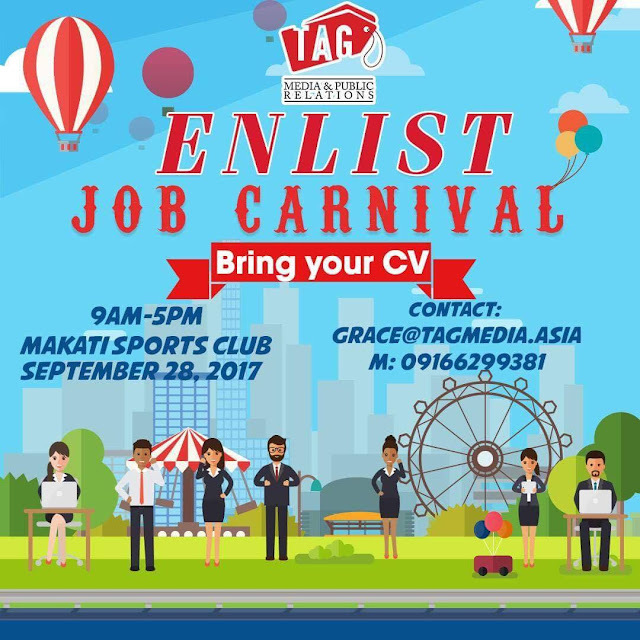 We are inviting you to join ENLIST: Job Carnival which will be held on September 28, 2017 at Makati Sports Club from 9:00 a.m. to 5:00 p.m. This job fair is brought to you by Elabram Systems, Xremo and TAG Media and Public Relations. This is not your ordinary job fair because job seekers will be treated with outstanding performances from Artist League Manila. There will also be career talks with discussions on marketing, branding and E-commerce. We are expecting thousands of job seekers to join this much-awaited job carnival. There will also be coaching sessions to help young professionals and fresh graduates to find the right job for them. We have reserved the whole function halls of the exclusive Makati Sports Club. 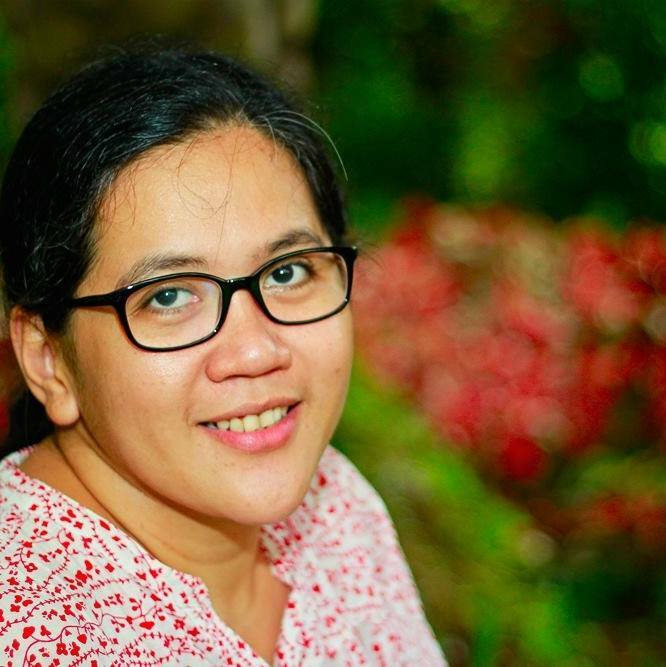 TRAVELOOZA, a travel and tour event that aims to promote the Philippines as the premier travel destination in the world will be held simultaneously with the job fair. ENLIST: Job Carnival. To register, please contact grace@tagmedia.asia/ 09166299381 on or before September 15, 2017. This is a FREE event. Just bring your CV/Resume. Goodluck!! !